The Doha-based airline’s Group Chief Executive, Mr. Akbar Al Baker made the announcement at the ITB Berlin, the world’s largest international travel fair, which was held during 9-13 March, 2016. He said four flights per week will be launched from Doha to Krabi on 6 December and three flights per week from Doha to Chiang Mai also in December, with the exact date to be announced later. The two Thailand destinations were the only new ones in Southeast Asia amongst 14 cities worldwide that will be added to the Qatar Airways network over the rest of 2016. The airline, which is now flying to Bangkok and Phuket, will become the first Middle East airline to begin flights to these two rapidly-growing Thai destinations. Ngai Island is located in Ko Lanta District, Krabi. 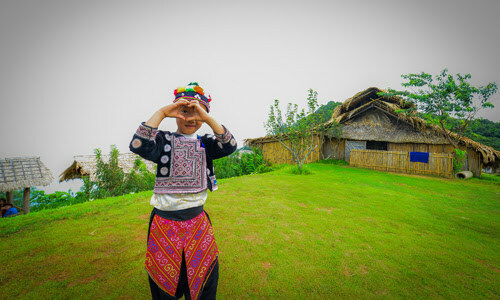 but it is attraction in Sea’s Trang Group. 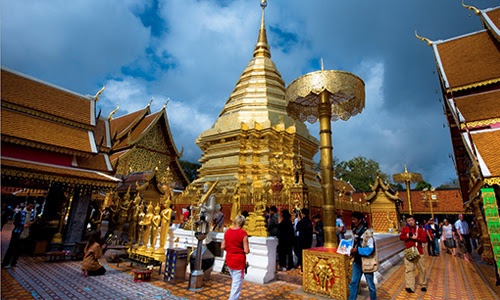 Both Krabi and Chiang Mai are rapidly growing destinations thanks to increased connections by low-cost airlines from within Thailand, the ASEAN countries and the Asian region. In 2015, Krabi International Airport, under the administrative purview of the Department of Civil Aviation, was served by 46 scheduled and non-scheduled airlines, which operated a total of 28,346 flights, up 28.52% over 2014. The Airport served 3,689,831passengers in 2015, up 36.61% over 2014. Chiang Mai International Airport, which is under the administrative purview of the Airports of Thailand PLC, is being served by 27 scheduled airlines which operated 62,626 domestic and international flights in 2015, up 26.06% over 2014. The Airport served 8,069,918 passengers in the fiscal year 2015, up 29.88% over fiscal 2014. Chiang Mai International Airport is working on a development project that will increase its capacity from 8 million to 15 million passengers per annum by 2022. This year, TAT has moved the annual Thai travel industry trade show, the Thailand Travel Mart 2016 Plus to Chiang Mai, the first time it is to be held out of Bangkok. 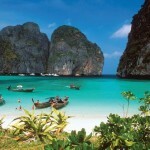 In turn, Krabi is being positioned as an extension of Phuket for the beach resort market. The new Qatar Airways flights will advance both strategies.